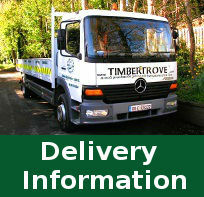 All of the products in our gallery have been designed, manufactured, supplied and fitted by Timbertrove. We can custom build any tailor made features to fit your requirements. Call our sales office on 01-4931034 or email us sales@timbertrove.com to discuss any products in our gallery.